Inns of Monterey offer guests intimate and distinctive experiences at our five uniquely designed boutique hotels. Our Monterey, California hotels each offer a welcoming ambiance, unique charm and beautiful settings in downtown, overlooking the Bay and on historic Cannery Row. Our collection of hotels are perfect for romantic escapes, fun family vacations and weekend getaways to the breathtaking Monterey Peninsula. 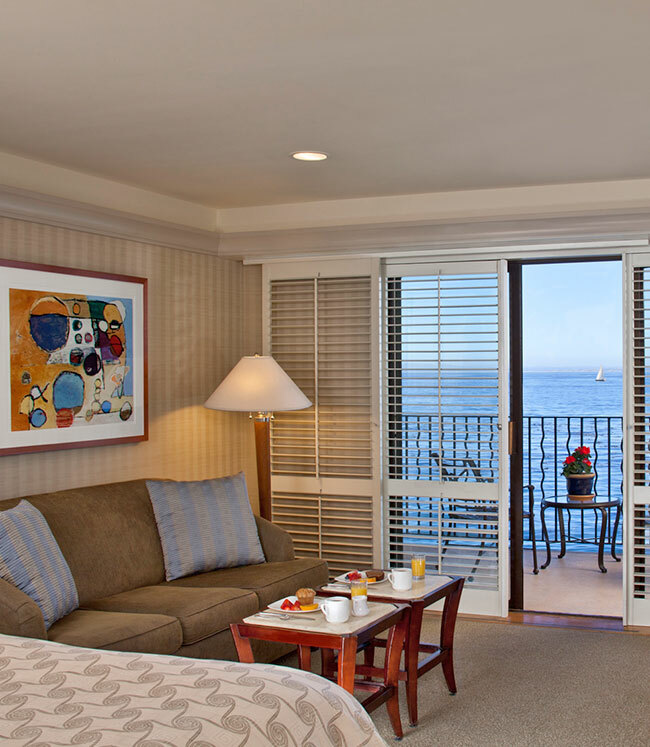 Enjoy beautiful accommodations, ocean views, flexible meeting spaces and wonderful local dining experiences that truly reflect the charm and spirit of Monterey Bay. The first full service hotel in Old Town Monterey, Casa Munras Garden Hotel & Spa is an alluring destination. True to its Spanish heritage, the hacienda-inspired design embraces the California outdoors. 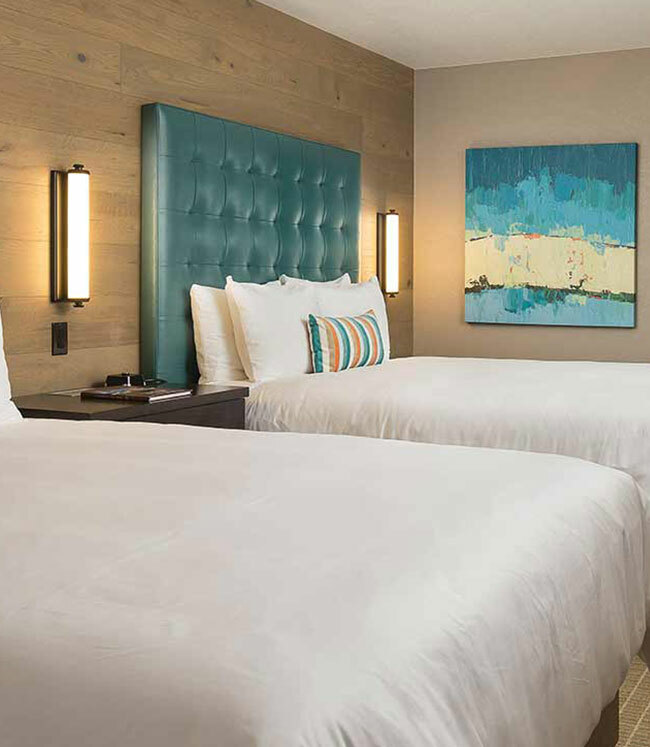 Located on Cannery Row, steps from the Monterey Bay Aquarium, this contemporary boutique hotel is a relaxing escape overlooking Monterey Bay and beautiful San Carlos Beach. 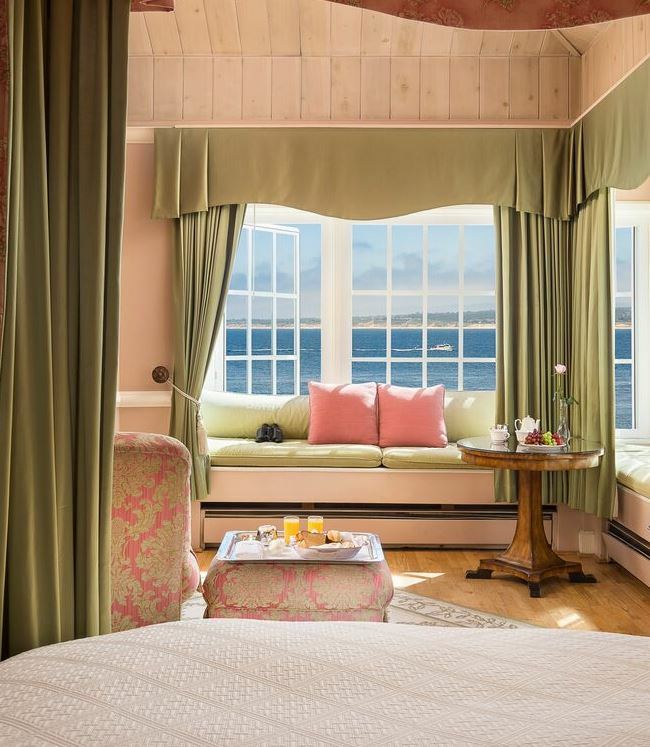 Discover European-style charm on McAbee Beach at this Cannery Row hotel, with elegant boutique accommodations and a private rooftop garden with views of Monterey Bay. 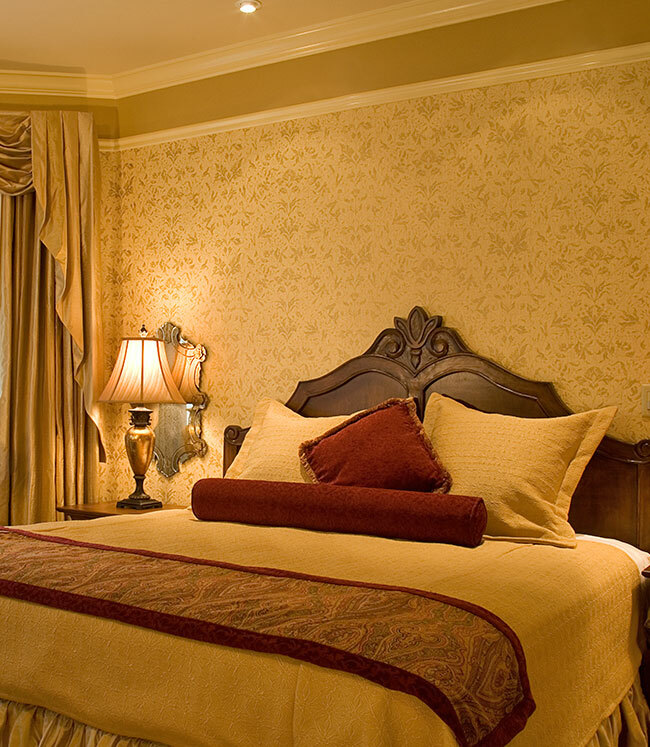 Located adjacent to a historic Victorian home, this charming boutique hotel on Cannery Row offers lovely accommodations with fireplaces and patios and evening wine and cheese receptions. A vibrant modern design and refreshing coastal vibe create an atmosphere of intimate style and comfort. 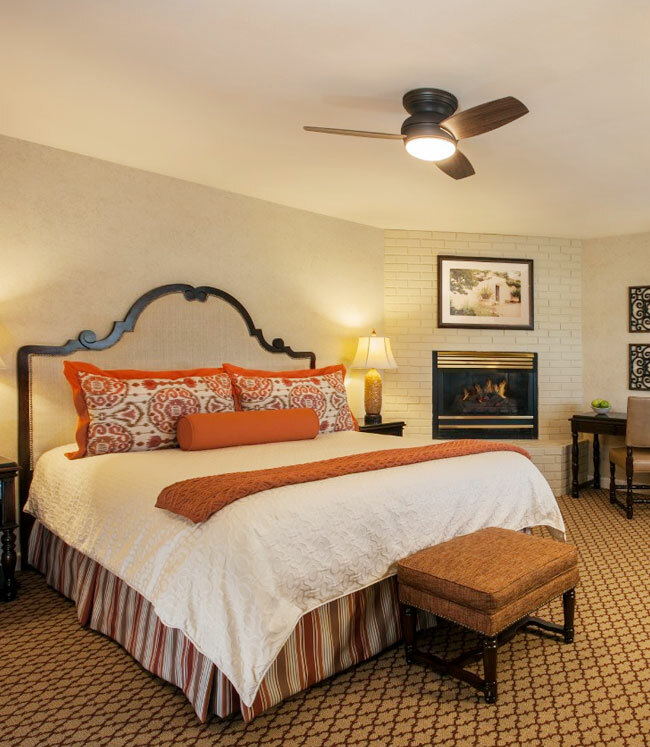 Relax in hip, stylish rooms and suites with contemporary decor, nature inspired accents and plush beds.